If you go out to eat with one other person, you'll consume 35% more than your average. In a group of 7+, people eat 96% more than their norm. Saying no can be a tricky scenario, especially when it comes to people close to you who have no qualms making demands on your time. Or, even if you have a ton of free time, maybe doing someone's bidding just doesn't interest you. Third, bring out the first list and compare the two. How does the person's actual activities support what they claim is truly important? Moreover, show me someone's schedule and spending, and I'll show you what they believe their priorities to be. 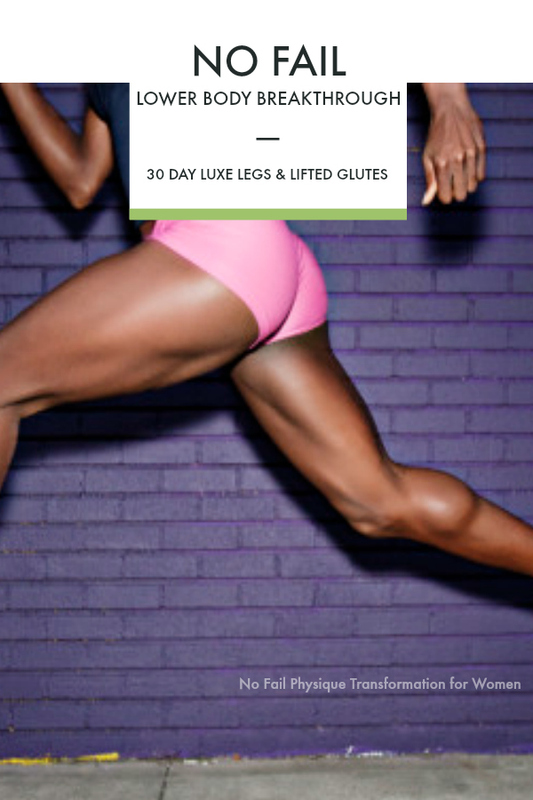 We released No Fail 30 Day Lower Body Breakthrough: Luxe Legs & Lifted Glutes this week! THANK YOU to the boss queen ninjas who are taking themselves to the next level. Please keep me posted on your progress. I made great strides in one month using this program and I can't wait to see your "after" shots! Why do we include a hip flow video sequence in the Lower Body Breakthrough program? Using this specific, 5 minute dynamic warm up is a catalyst for incredible gains that almost everyone outside of elite sports performance is unaware of when training lower body. Women see far less injury and greater body recomposition success when prefacing their exercise or athletic events with the hip flow in the program. The fun, fast hip flow is a godsend to anyone who spends a lot of time sitting and/or gets that "bound up" tension feeling in the back and neck. With special attention to the thoracic spine, you'll find more mobility and immediate relief from knee, back, neck and shoulder pain. The hip flow included in Lower Body Breakthrough is one of dozens of secrets most women are missing when trying to grow and cultivate their posterior chains while releasing pain and preventing injury. 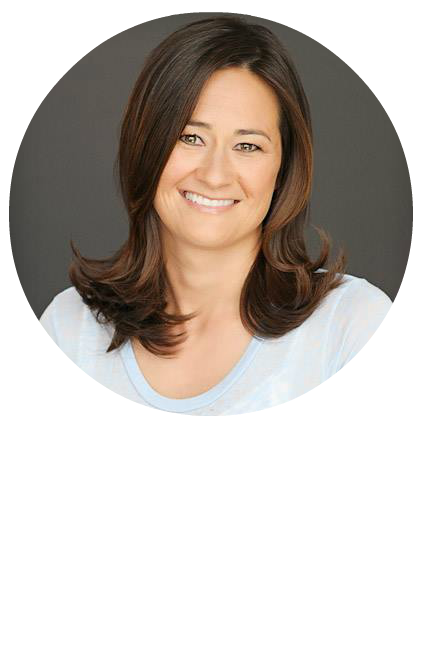 The No Fail Lower Body Breakthrough program is almost half off for the July 4th holiday week and weekend!